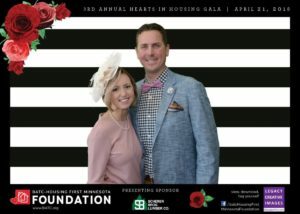 The BATC-Housing First Minnesota Foundation held its 2018 Hearts in Housing Gala at the JW Marriott Minneapolis Mall of America on April 21. 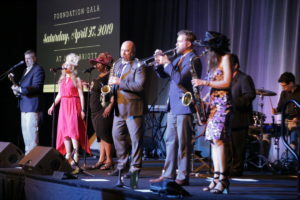 In its third year, the Gala continued to grow with more than 500 attendees showing up to support the work of the Foundation. 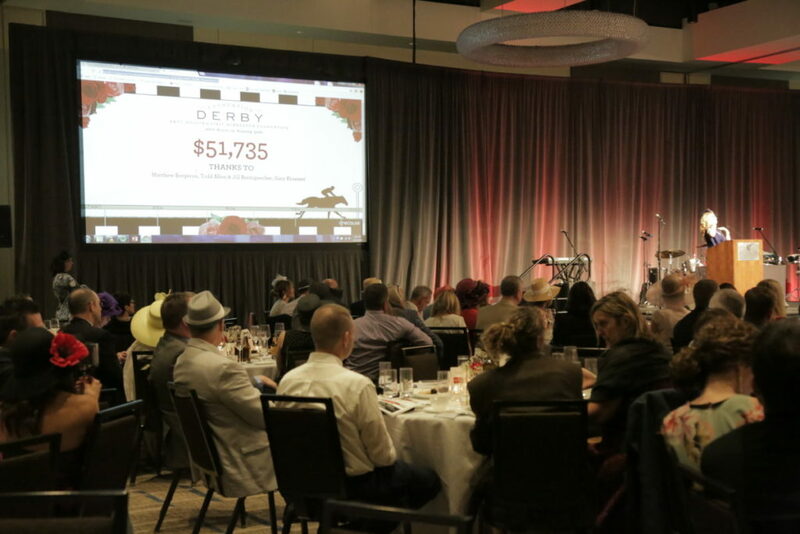 Our attendees embraced the Foundation Derby theme and showed how much this industry cares about giving back to our communities. 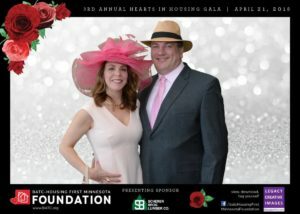 Three Hearts in Housing awards were given to companies and individuals who went above and beyond in their support of the Foundation. 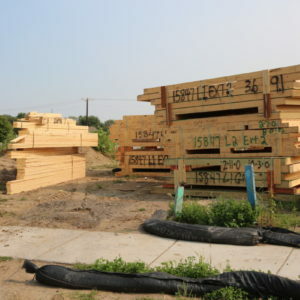 Our five 2017 build partners were also recognized for their significant contributions to projects in 2017. “It’s just an honor to work with our veterans. 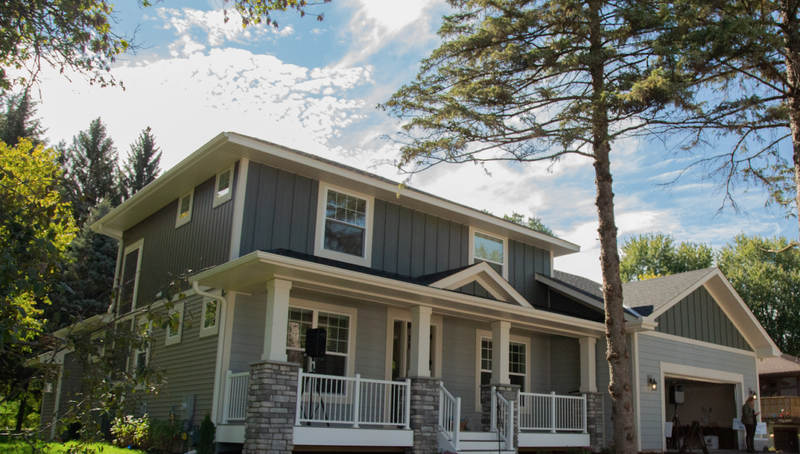 It’s an honor to build homes for people that need them,” said Andrew Hartmann, Lennar. This year, we raised more than $200,000 from our generous supporters. The silent auction had more than 115 items that were generously donated by community members. There were sports tickets, chef experiences, kitchen gadgets, golf packages and so much more! 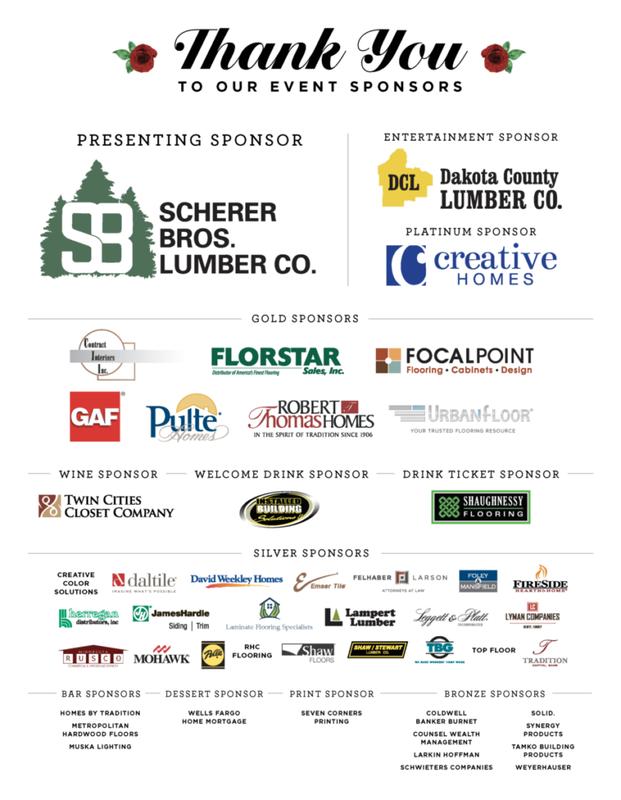 And at the end of the evening the Gala attendees showed the truly care about giving back to our communities by donating more than $50,000 to support future projects. We can’t say thank you enough! … And we had a blast! 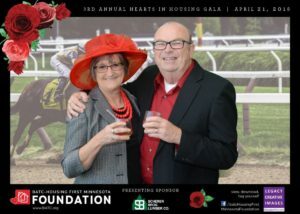 Last but not least, it was a night of food, fun and derby fashion! 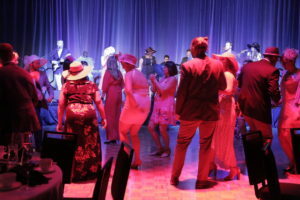 Attendees danced the night away to the sounds of High & Mighty, a high-energy R&B, Pop, Funk and Soul dance band. And the company just couldn’t be beat. 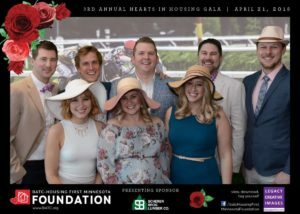 The Hearts in Housing Gala was filled with positive energy as the industry came together to make a huge impact on the lives of those in need. 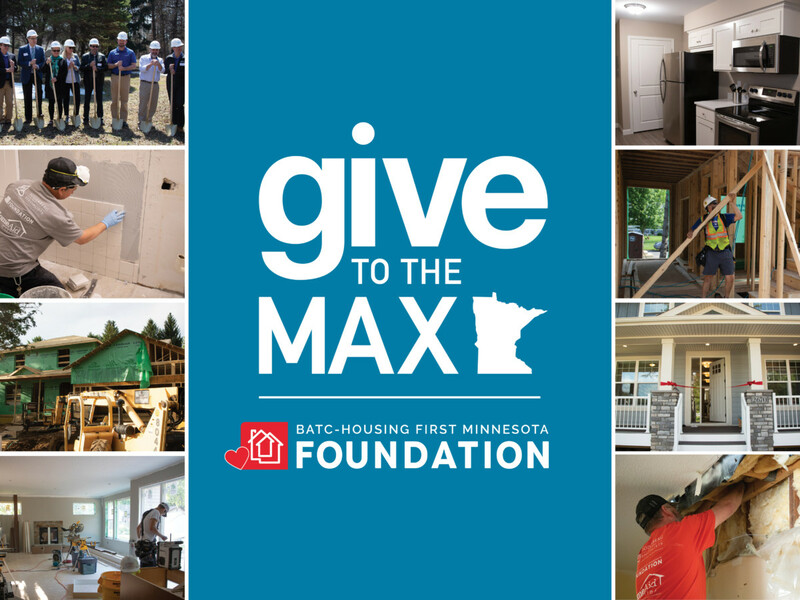 “What an excellent opportunity to be with people who care so much and have so much generosity,” said Neal Loidolt, president and CEO of MACV. “To be recognized is one thing, but the people that support it—being with them and spending time with them—it’s really incredible,” added Zirbes. Thank you to all for your incredible generosity and for making this night possible. 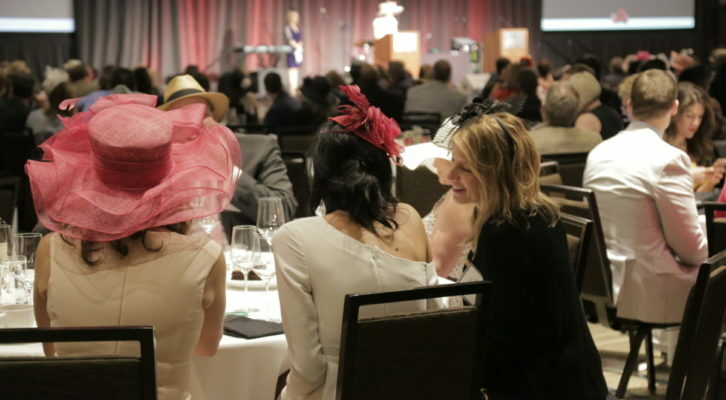 Save the date for next year’s Gala: April 27, 2019.